Understanding the customer journey, analyzing customer engagement and evaluating marketing performance is more difficult than ever before. 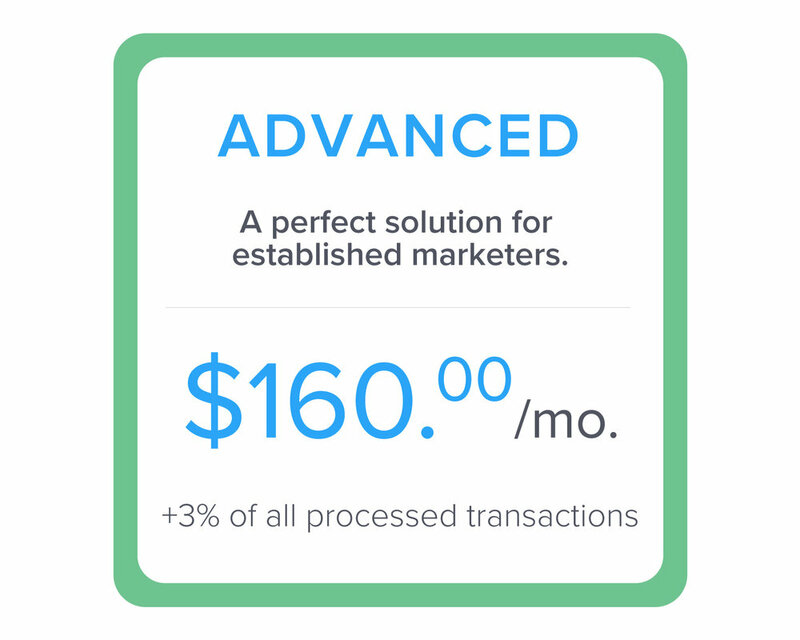 We’ve eliminated guesswork and aligned pricing to reflect your results - we make money when you make money. *Also for business partners and technology resellers/licensers. Does SkyMode charge initial setup fees? For “Lite” or “Advanced” clients, there are no one-time setup fees. We’ve done the all heavy lifting and support countless third party integrations allowing you to get up and running nearly overnight. 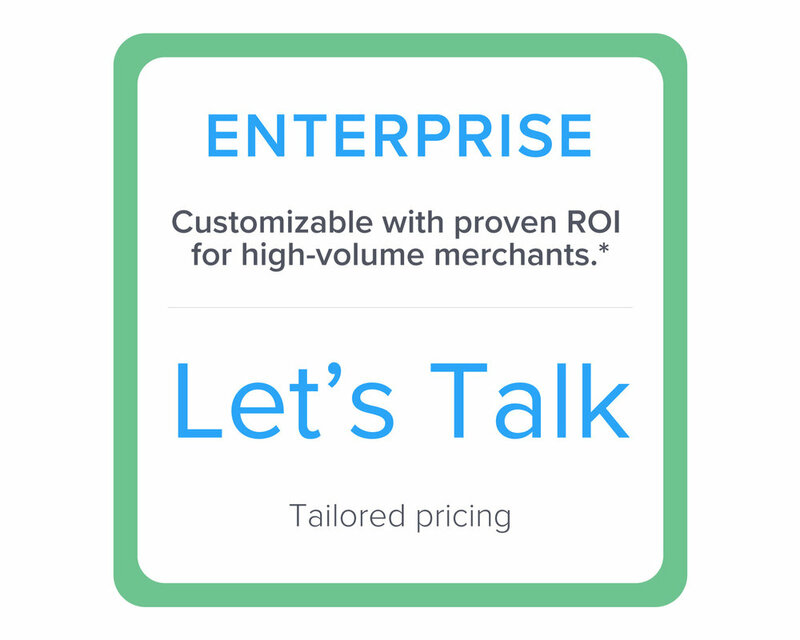 For “Enterprise” clients, we have a team of dedicated personal to assist with setup and that can build special integrations if necessary.